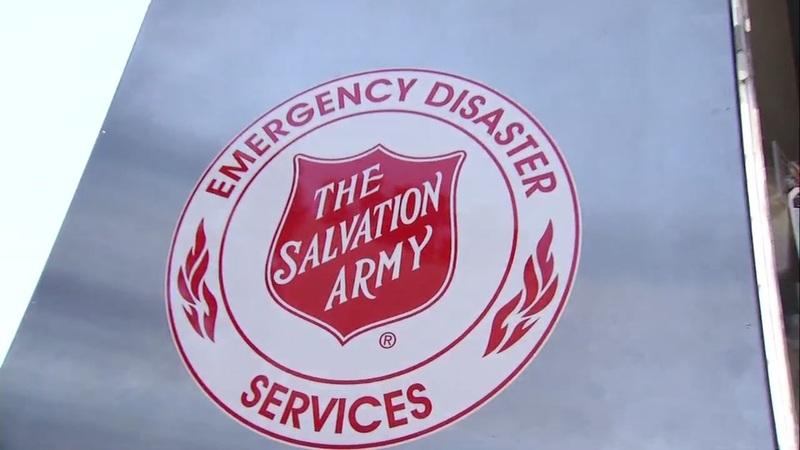 CHICAGO (WLS) -- The Salvation Army is offering emergency disaster training in Chicago for anyone interested in helping with critical relief efforts for Hurricane Harvey in Texas, and possibly Hurricane Irma in Florida. Registration is required, but all courses are free and open to the public. Lunch is provided for full-day courses. Saturday, Sept. 9, 8 a.m. to 5 p.m.
Saturday, Sept. 16, 8 a.m. to 5 p.m.